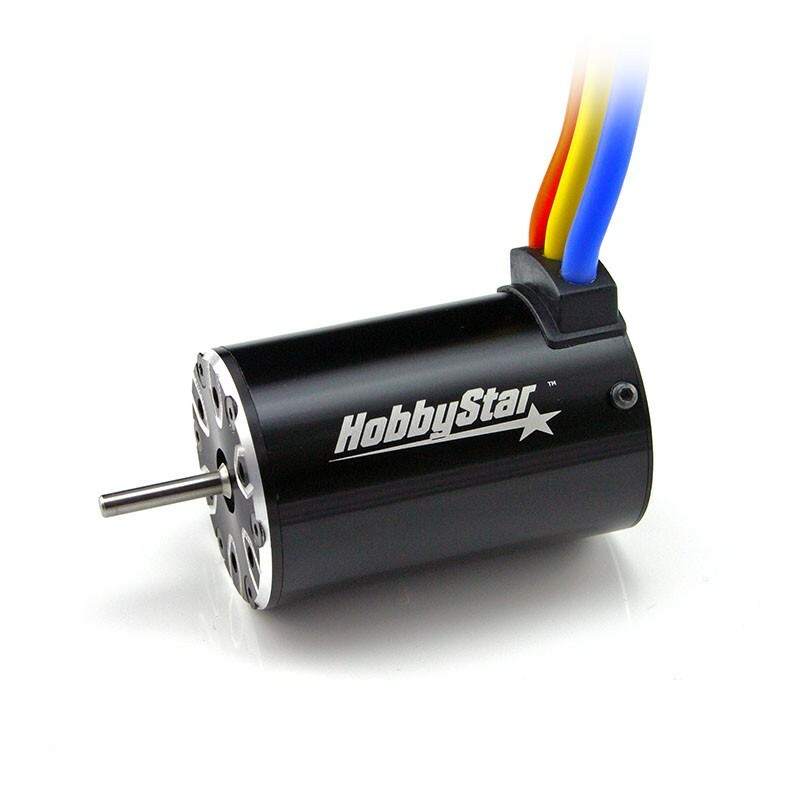 The HobbyStar 550 4-pole brushless, sensorless motor is based on the same design as our powerhouse 540 sensorless motor, but combines a longer 550 sized and a 5mm shaft for a bulletproof design. The perfect motor when a high-torque, high-performance powerplant is required such as 4x4 short-course trucks. 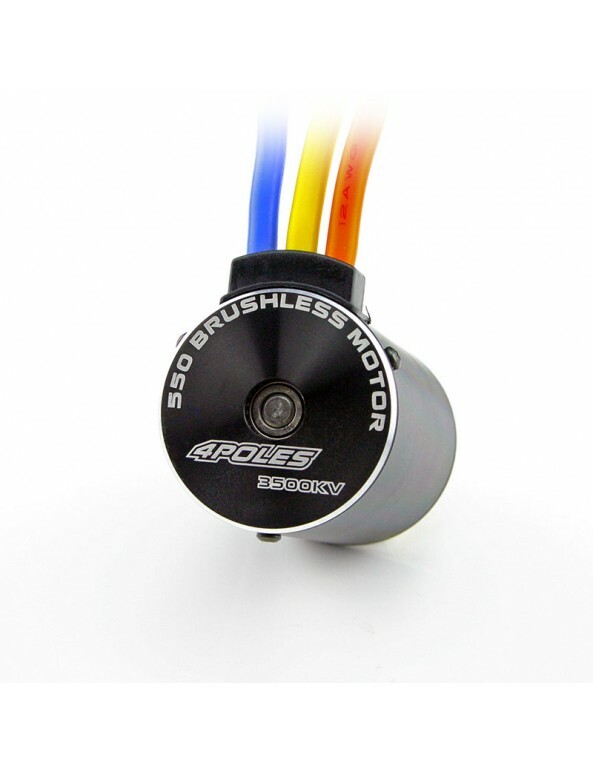 A beautifully machined T6 billet-aluminum housing contains a 4-pole, 12-slot high-torque rotor spinning on High-RPM ABEC5 oversized bearings for a powerful, reliable motor choice for your 1/10 scale vehicle. Comes with motor leads with 4.0mm bullet connectors already installed. 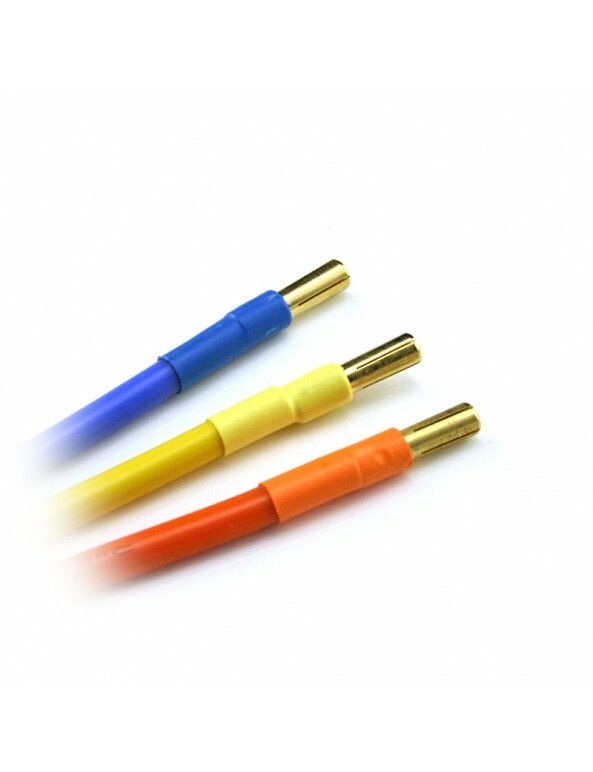 Available in a wide variety of KV ratings. 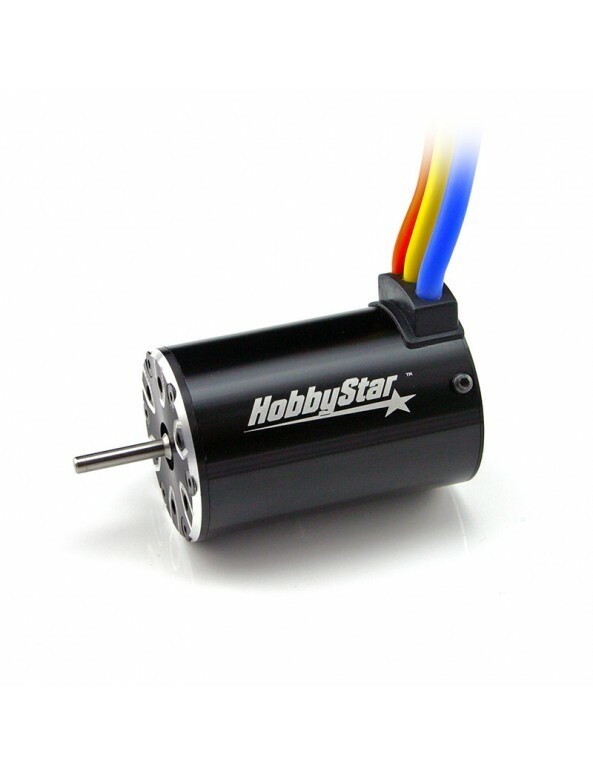 550 Sensorless Motor Manual - Click on link to view the file, or right-click (control-click on a Mac) the link and choose “Save Link As...” to save the file to your computer.